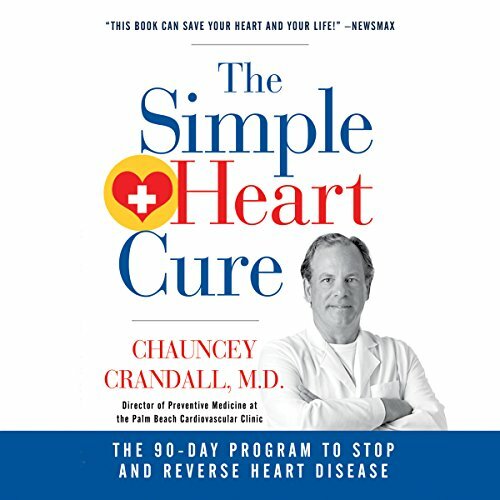 Showing results by narrator "Haywood Phillips"
In his new book, The Simple Heart Cure, you'll find this top doc's groundbreaking approach to preventing and reversing heart disease - an approach honed by his study of foreign cultures free of heart disease and decades of experience helping patients achieve a healthier heart at any age. Dr. Crandall is living proof of his program's success. Excellent information about heart health !